Finally done with pest control, managed to get myself some full ranged void. I believe I also got two attack levels and one hitpoint level during these PC games. Also got 61 Ranged so I can use a Rune crossbow now. As I said before, I have now indeed completed fairy tales part II. I have made some progress with some combat, herblore, farming and runecrafting lately. 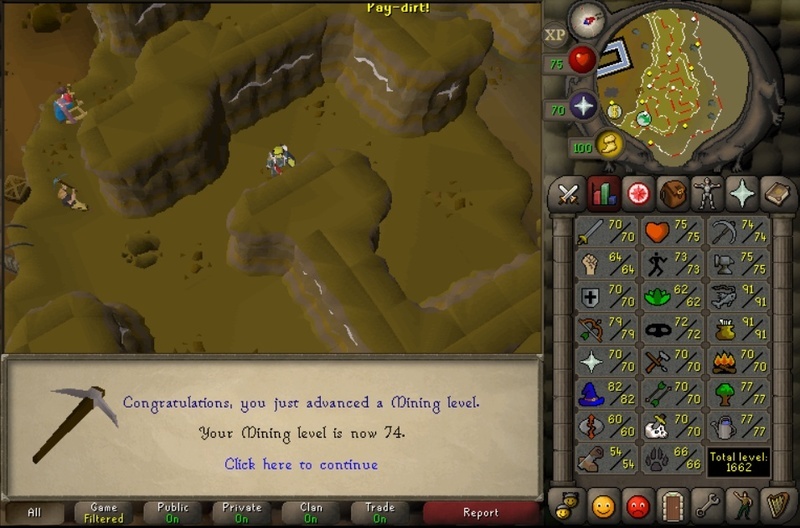 Last level up was runecrafting, still need 50 rc and 85 combat for my last two quests. Haven't really been tracking my progress, but I think these are the gains I've had this week since last update..
Also managed to get myself a dragon defender, but I won't use it a lot since my attack is already at my cap and defence will be soon and I'm not sure if I will train strength through slayer or try to get it while killing KQ for her head. Last week was pretty good, got over 40 levels. I'm having a subgoal of getting the requirements for the Kandarin hard achievement diary so I can get more marks of grace and increase agility experience per hour. 65 Firemaking & 70 Fishing were two of those requirements, but I'll still need 70 Fletching, 50 Construction, 70 Prayer, 70 Defence and 75 Smithing so I'll probably be working on these skills. 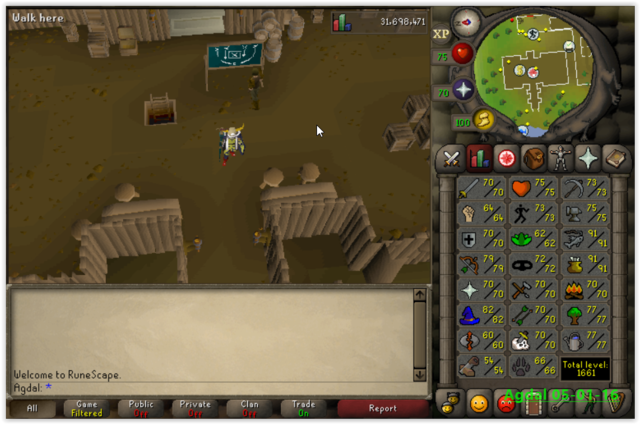 And with fm done, you are one step closer to lumbridge hard, keep going! I haven't done much last week. I have been incredibly busy with deadlines for my study that I am still working on, so don't expect much next week either. Got quest cape at 85 combat! Did some random training too. I haven't done much this month cause I've been traveling a lot. It has been almost a month since I last posted here, but I haven't done much really. I got diagnosed with mononucleosis so I won't have much energy to play. 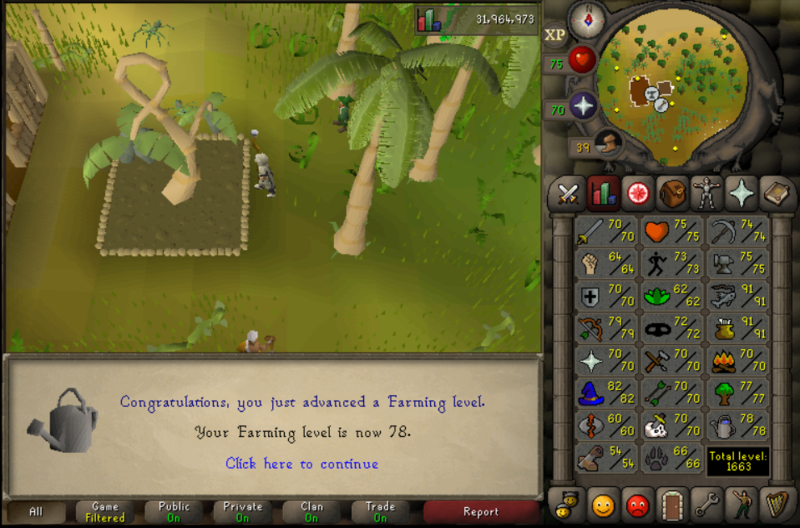 getting close to 80 Farming, keep it up!